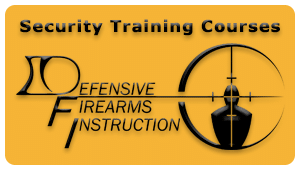 The Defense Technology (Safariland Training Group) OC Pepper Spray Course is 4 hours of comprehensive training specifically designed for Law Enforcement, Security Officers, and other industry professionals. You will gain detailed information in the use of all types and forms of Oleoresin Capsicum aerosol projectors. This course covers all aspects involved in the selection, preparation, deployment, storage, use of force, and legal ramifications regarding the use of all OC products. You will also acquire specific information in Defense Technology® (Safariland Training Group) OC products, including all formulations, blends, and spray patterns. This course covers use of OC (Oleoresin Capsicum) and CS (Tear Gas) blends. The Defense Technology OC Aerosol Projector Program Certification is good for three years. Upon successful completion of this course you will be provided with a certification card. This course certifies you on the use Oleoresin Capsicum Aerosol Projectors through Defense Technology®. About Defense Technology: Building on the rich heritage of our Defense Technology® legacy brand, Safariland® offers a complete range of the industry’s most trusted less lethal products. Manufactured to exacting specifications and quality standards, the products have led the industry for decades. From duty aerosols and less lethal impact munitions to our Distraction Device® products, chemical munitions and more, Defense Technology products are the choice of law enforcement, corrections and military personnel. Thanks to their proven performance under the most demanding conditions, our products enjoy a long history of providing the less lethal tools needed to protect life and keep the peace. And we continually advance the frontiers of technology to offer you the world’s finest and most comprehensive line of less lethal solutions. 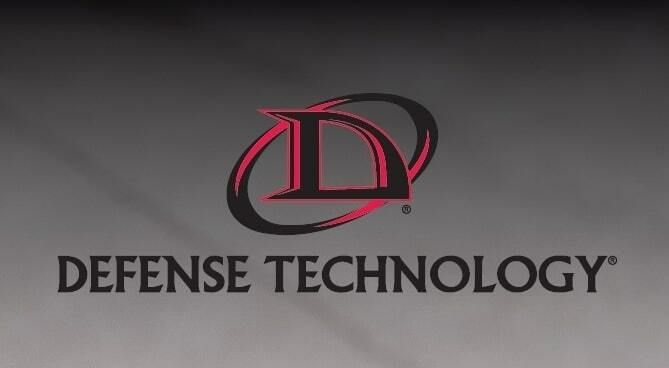 With products that are backed up by multiple independent laboratory evaluations, refined with input from leading instructors from throughout the country and used worldwide by leaders in their tactical fields, we offer you the best less lethal solution, backed up by the best training and post incident support in the industry. These are just a few reasons why Defense Technology® is your force option.